Peter Townsend is not normal and doesn’t play well with normals. He belongs to the ancient line of auguren, demon hunters with only one goal: Protect ordinary humans from their demonic tempters.But last year, protecting Holly Idaho shattered Peter’s world. When Dante Mullins, the demon hunting Holly, spirited her away to the infernal realm of Saltmarch, Peter went through hell to save her. Falling in love with her wasn’t part of the plan. Neither was leaving Dante alive.Now Dante is back, and Holly is missing. Holly’s friends Anne and Owin insist on joining Peter in the furious search. But when a new demon enters the fray, one that makes Dante look angelic, its nightmarish power threatens to consume them all. The loyalties of friendship might be more help than Peter can deal with. This time, saving Holly might just cost him his soul. 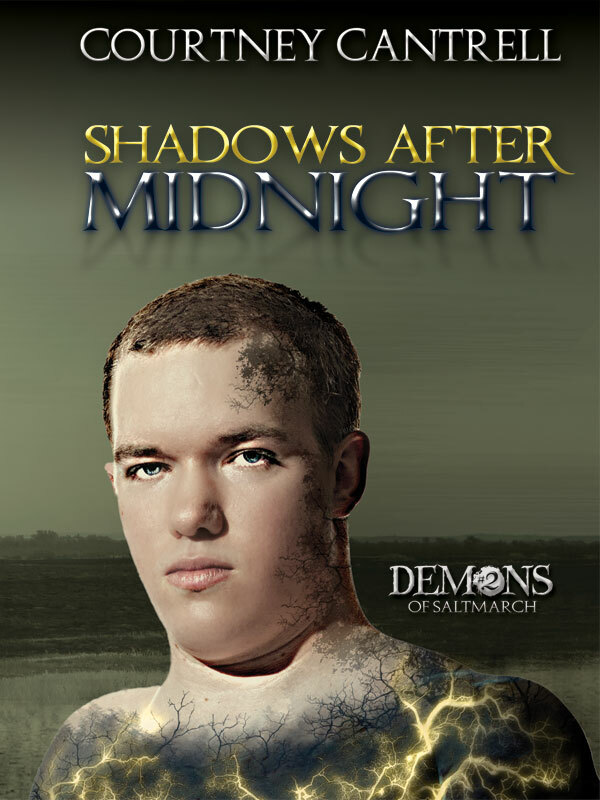 Shadows after Midnight is the second book in the Demons of Saltmarch trilogy. Approximately 70,000 words.